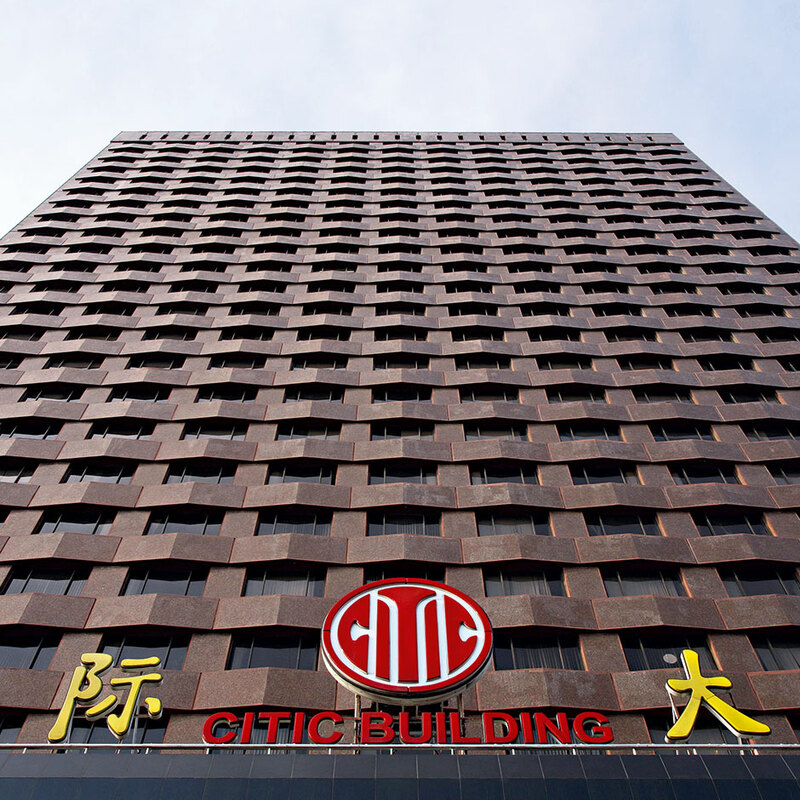 The CITIC Group is a state-owned investment company that was founded in China by Rong Yiren in 1979. Rong Yiren went on to become vice president of the People’s Republic of China, but CITIC lives on and is still going strong. Headquartered in Beijing, the company offers a broad range of financial services, real estate and civic infrastructure, engineering, energy, manufacturing and IT services. Despite tough years of global economic uncertainty, the company has made progress in areas of asset growth and corporate restructuring. CITIC Group has RMB 183bn ($29bn) of registered capital. Chang Zhenming serves as the company’s chairman.